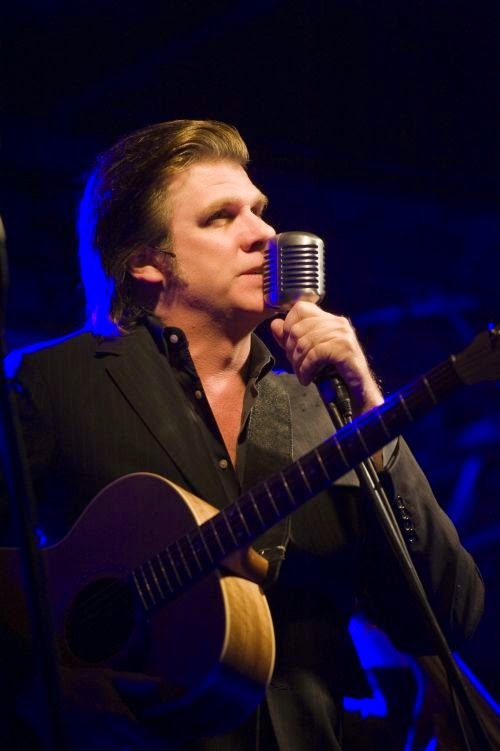 The last time we caught up with Tex Perkins it was at a somewhat rushed Chad Morgan "I’m Not Dead Yet" documentary media event at Sydney's George Street cinemas. This time we enjoyed considerably more face to face time with Tex, and just as we suspected, he's quite a character, and a very talented one at that. Perkins is undeniably talented, charismatic, ruggedly handsome and funny - possessing that kind of sense of humor that you would expect from Cash - dark, part light, and very genuine. 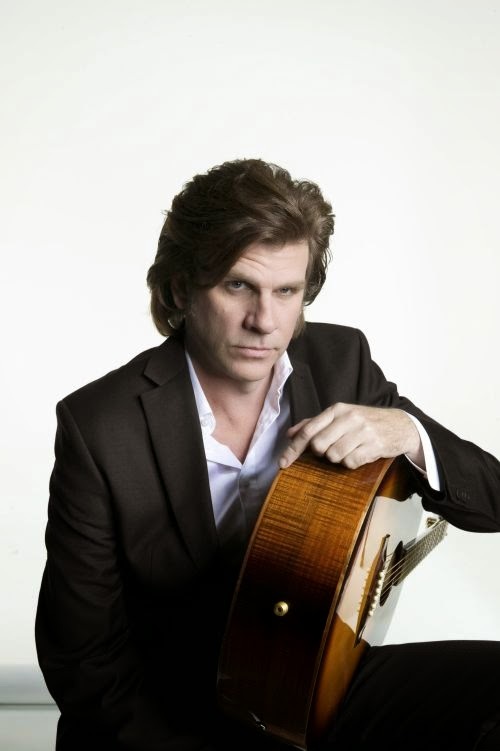 Tex Perkins may be best known as being the frontman of The Cruel Sea and Beasts of Bourbon, but I dare say he is perfectly cast as Cash from his pseudo tribute show. Cash's songs voiced the lives of the marginalised, the outlaw, the lonely and the damaged, and Perkin's absolutely nails it, although I doubt anyone could be quite as dark as Cash himself, and Perkin's tended to agree with me. In one short one week, we will be off to enjoy Perkin's Cash tribute in person at The Sydney Opera House, but our enthusiasm for the subject is so immense that we just has to write about his greatness before the ultimate payoff at 'The House, where we are to expect of ‘I Walk The Line’, 'A Boy Named Sue', and countless other gems. It's a two-hour show, and we understand the two-hours flies by. 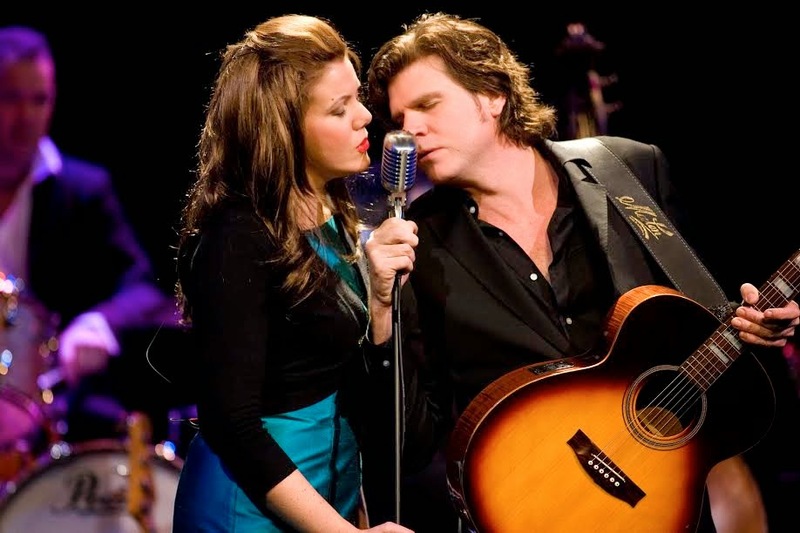 The upcoming show is a series of monologues delivered by Perkins and Rachael Tidd (playing June Carter) who perform and speak as their legendary subjects. Their support cast comprise of Steve Hadley, David Folley, Shane Reilly and Shannon Bourne (The Tennessee Four), and its a magically teaming. 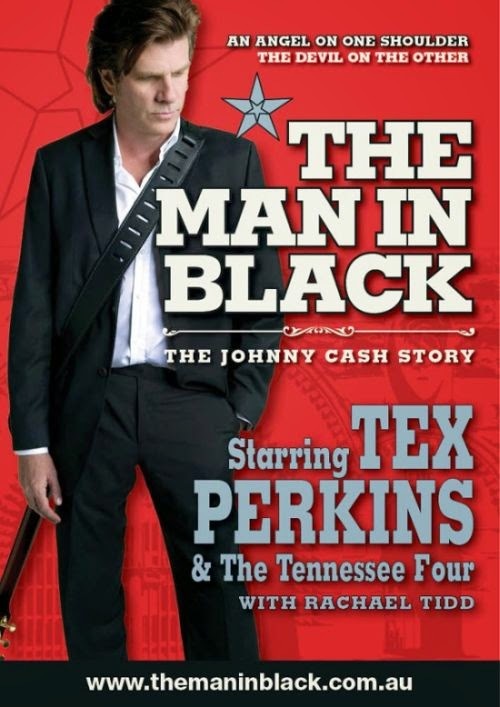 If you enjoy live music, quality performances with heart, loads of talent, and tales of legends, 'The Man In Black' is for you.